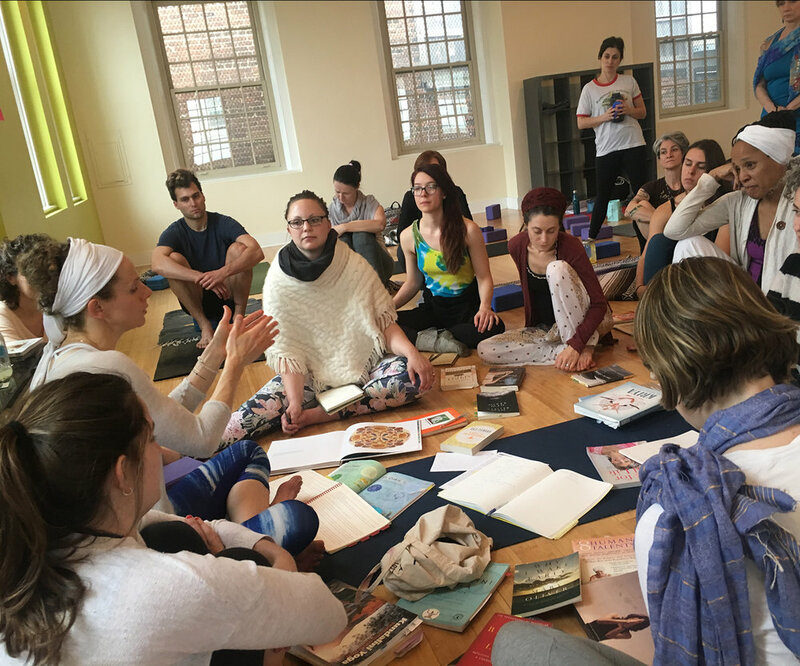 If you are a teacher, this is the work to bring your life to your yoga training. If you are a practitioner, this is the work to bring your yoga to your life. Through lecture you will gain a deeper understanding of Tantric and Yogic philosophy in a way that amplifies your day to day life - as well as class structure. Through first-hand experience you will feel your way into your subtle body and how it responds to your thoughts, breath, movements, and emotions. The nadis, chakras, positive, negative, and neutral minds all serve your vital well-being. Learn how to connect to them and how to share out the states they create.